Call anytime 724-552-6369 If we miss your call, call right back! 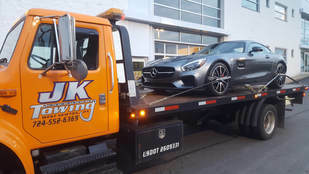 JK Towing is who your insurance company calls after three other tow companies have failed to do the job... tell them to call us first! 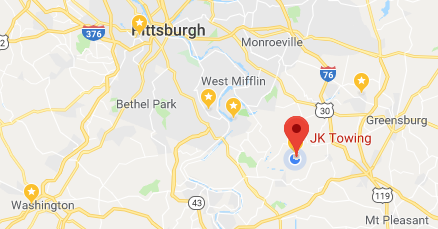 ​We use GOOGLE MAPS for fair and consistent pricing and we will be glad to provide an estimate so you know what to expect. We won't chase accidents or perform unrequested services, we do our best to treat you as we would like to be treated. 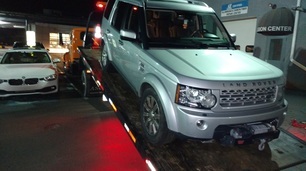 JK Towing uses go-jaks for all wheel drive applications. 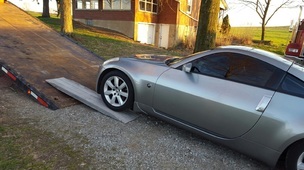 JK Towing ramps let us handle low clearance work with ease.